Do you enjoy doing physical work and being part of a team? 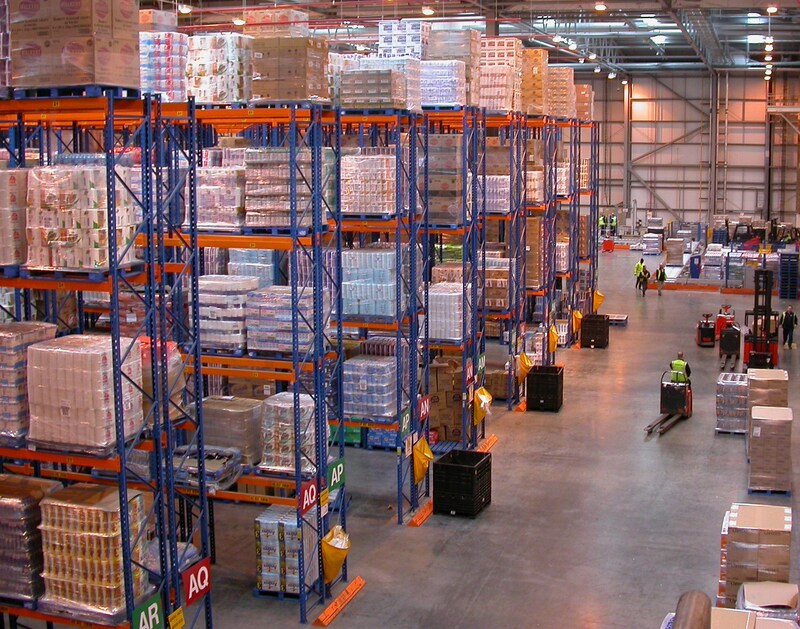 A career in warehousing may be a great career for you. You don’t need any specific qualifications to become a warehouse employee. All that’s necessary is that you have a good level of fitness and can work quickly and efficiently. If you think you might be interested in any of these job functions, a third-party logistics (3PL) job may be right for you. Good Pay and Benefits. The pay for warehouse jobs is better than most other blue-collar jobs. Warehouse employees typically start out earning between $12 to $13 an hour. In addition, if you make the most out of the position, you could earn substantially more. Keeps You Healthy. Warehousing involves plenty of physical activity, which means you aren’t as susceptible to illnesses connected to a sedentary lifestyle. In most office jobs, for instance, employees work at computers all day, getting very little exercise. This makes them more prone to things like heart disease and stroke. Flexible Schedule. If you are looking to pursue night school or need to watch children, warehousing jobs often provide the flexibility to accommodate these situations. Most warehouse jobs allow you to choose a schedule that fits with your other commitments, allowing you time for other pursuits. At M&W Warehousing Services, Inc., We offer a variety of warehousing opportunities. We are a family owned and operated warehouse and distribution company based in Nashville, TN. We operate on a simple philosophy: We listen to our customers to provide the best possible solution to meet their needs in a cost-effective manner. We offer a competitive compensation package and full benefits package, which includes medical insurance, dental care, vision plan, generous PTO, 401k and holiday pay. Apply for a 3PL job today by visiting our careers page.